From the bench I informed more than a few attorneys that their case was just the case I had in mind when I thought of installing a button to play Taylor Swift’s “Why You Need To Be So Mean” from the bench. What I saw in my Courtroom left me speechless on too many occasions. How could a husband drive the wife’s car away from her place of employment for no reason other than “it’s in my name.” (Umm, excuse me, it’s community property.) Or the wife who informed her husband’s boss of his infidelity. What purpose does that serve? The worst was when the husband and father of three children used self-help to evict his unemployed wife and the mother of his three children and his three children from “his” home, a rental, no less. And these divorce stories are just the tip of the iceberg. I understand the passion that flows in family court. 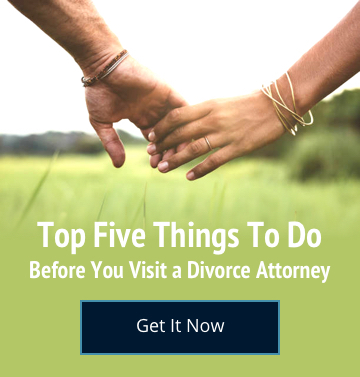 There is often resistance to a divorce or, an overwhelming desire to be divorced and move on. The judge is the trier of fact. No one gets a new one after they’ve made a bad impression. That may be the best reason not to be mean during litigation. There’s no second chance to make a good first impression with the judge.